Samsung’s move to pull out of the UK camera market comes less than a decade since it entered the global DSLR market. The NX was billed as a new concept offering the performance and image quality of a DSLR, but with the portability and convenience of a compact point-and-shoot model. The NX500’s ultra-high-resolution, 28-million-pixel, backside-illuminated APS-C-sized sensor was borrowed from the NX1 announced at Photokina in September 2014. In 2008, Samsung bosses had outlined the company’s plan to be one of the ‘top three’ brands for digital SLR cameras within two years. 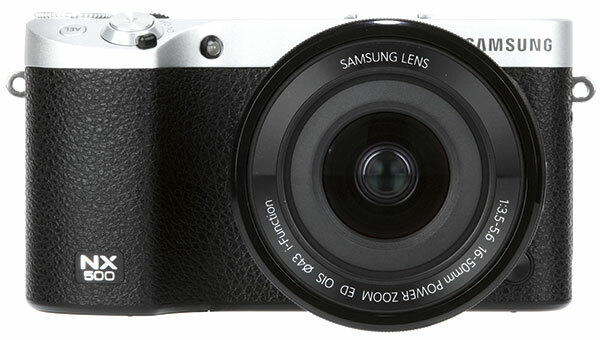 In 2014, Samsung America called on photographers to swap their DSLRs for a free $1,000 NX30 compact system camera at an event held in Times Square, New York.